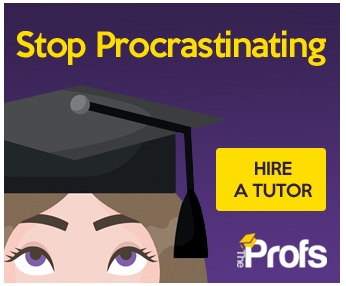 A dynamic, visual, motivating tool to scare millennials into revising harder. It vibrantly captures urgency, time sensitivity and prioritisation. Most importantly, it induces just enough fear to avoid procrastination. Measuring ‘weeks left until exam’ on the x-axis and ‘what would I get if I took the exam tomorrow’ on the y-axis. Using different colours for each exam, you can add multiple exams as colourful bars on the y-axis and multiple exam dates on the x-axis. The idea is to capture how concerned you should be if the exam was tomorrow, and track this concern each week as the exam comes closer. When you first create the schedule, all your exams will likely be in the ‘fail’ area. As you have not yet begun revision. As you progress, your aim is to move them towards the safe zone (i.e. down the y-axis). Invest 20 minutes into creating a large, colourful A3 Flunk-O-Meter© (put two A4 pages side by side if you don’t have A3). Hang this above your desk in your study area or bedroom, so that every day you can track how confident you are about each exam. 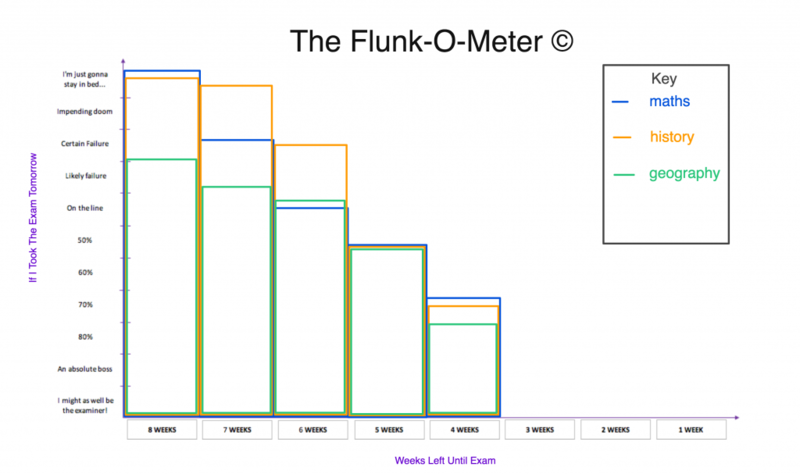 The Flunk-O-Meter© not only helps measure confidence but will assist with your radial revision planning – another of my revision strategies you can read about. We tend to screw up exams when we have leave revision too late. FACT. We leave revision too late because we are able to bury our heads in the sand and blissfully ignore the impending doom that exam season brings. We’ll call this: The Fear. 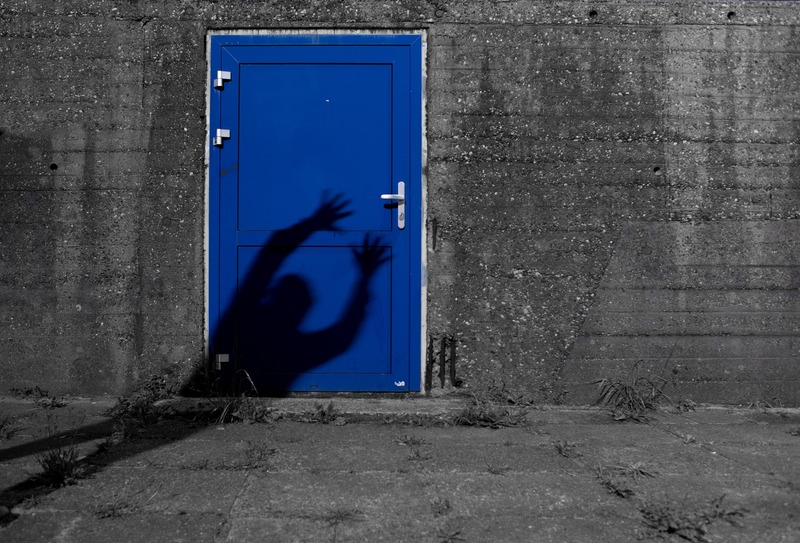 Artist's recreation of The Fear. 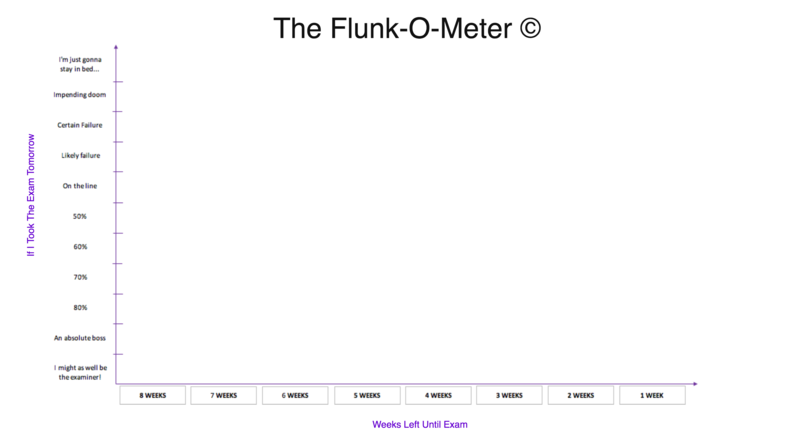 The Flunk-O-Meter very visually shows us how badly we think we’d do if we took the exam tomorrow. Instead of hiding from The Fear, we utilise it to motivate us to work harder – as though it is always the night before the exam. You think juggling exams is hard? 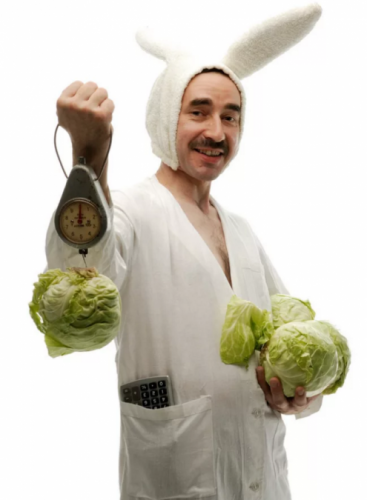 Trying juggling threes lettuces whilst pumping iron with a fourth. Planning for multiple exams is requires strategy. It is easy to focus too much on one exam and neglect another. It is also easy to only revise our best subjects, which makes us feel more confident, at the expense of revising for our weaker subjects, which need the most time. The number of hours needed to boost your grade by just 1% increases dramatically as you get closer to 100%. Mathematically, it is much easier to improve a grade from 30% to 40% than from 90-100%. We should therefore spend the most time on our weakest subjects, which will return the highest grade improvement for time spent on them. By ranking our subjects in order of how badly we’d do in them, our mind focuses on improving our weakest subjects first, and therefore having the greatest effect on raising our average. GO MATHS! 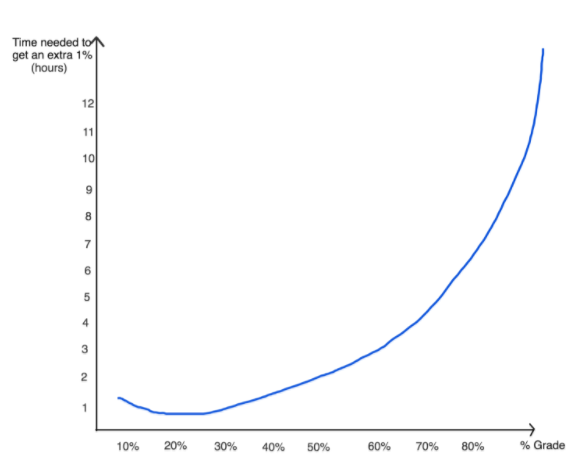 For the average exam, it takes the same number of hours to get from 40% -> 60% as it does to get from 60% -> 70%. 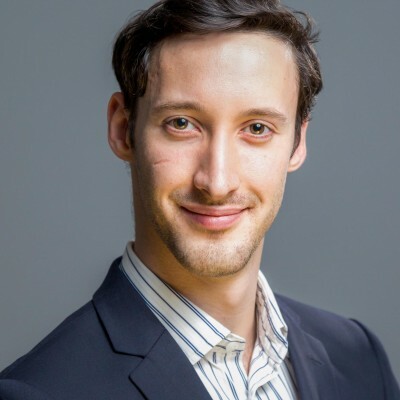 The strategy that most greatly increases your average is therefore simple: always focus on your weakest subject first. You must also make sure that you give yourself equal revision time for each subject in the run up toward each exam by revising radially. Or.. make your revision more fun and interactive with the sticky note challenge!